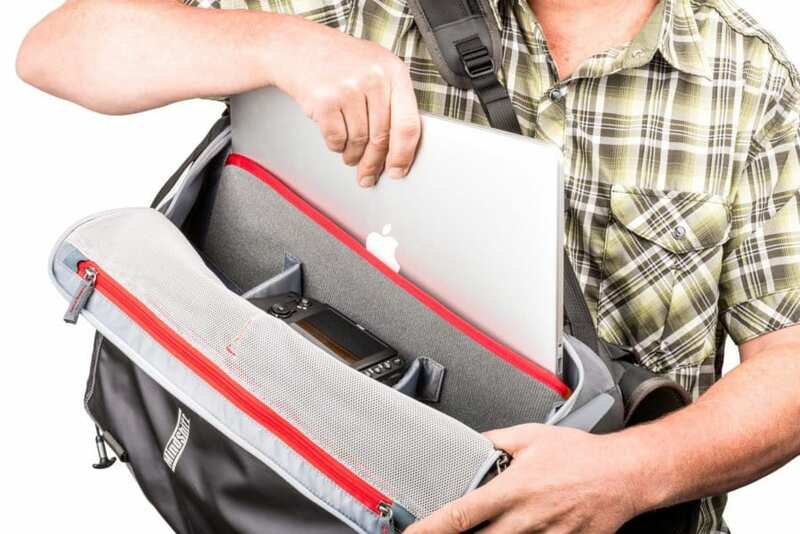 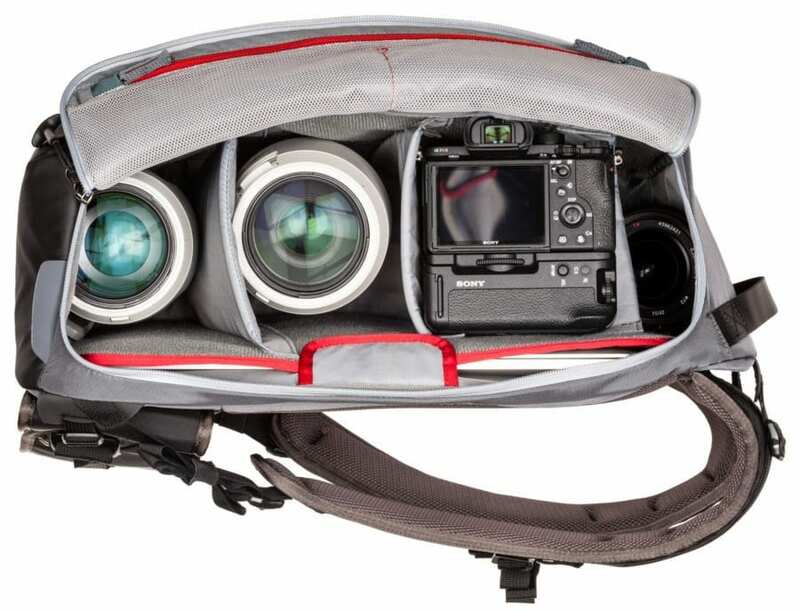 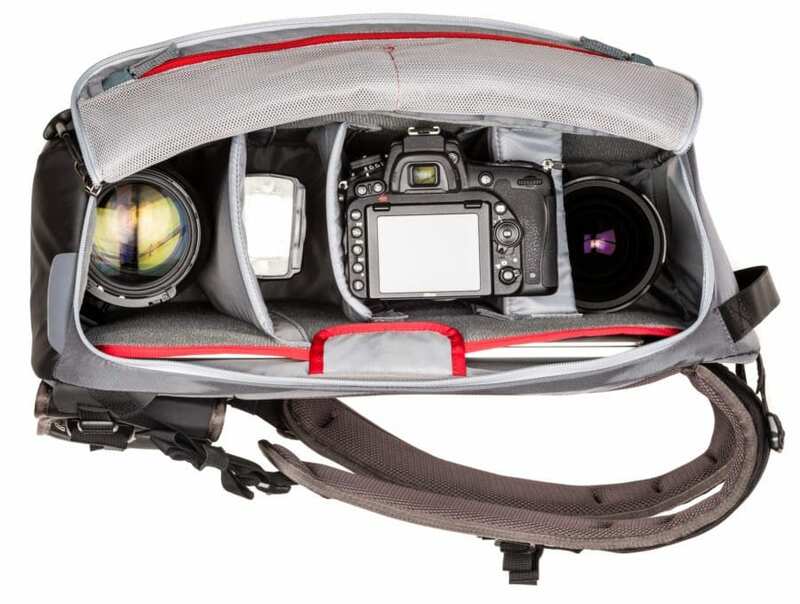 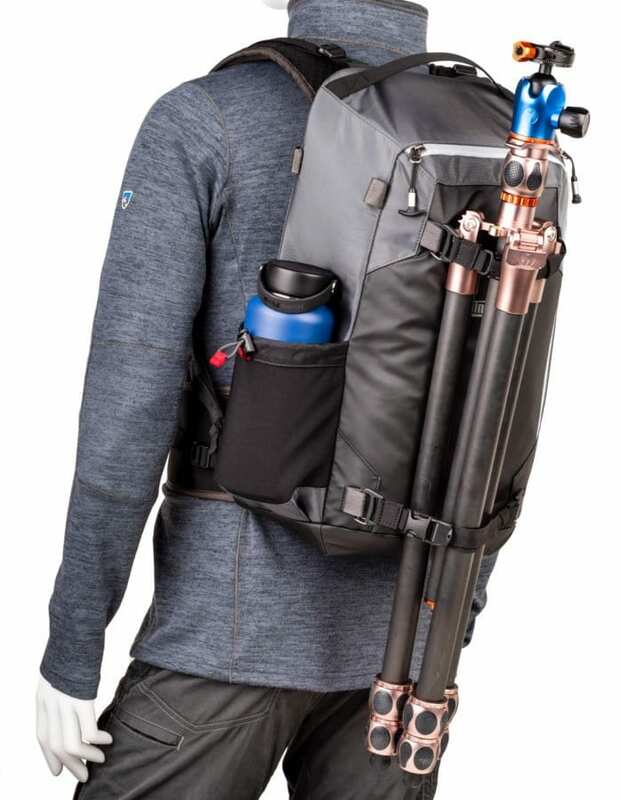 Adventure photographers need a camera bag that’s as tough as they are. 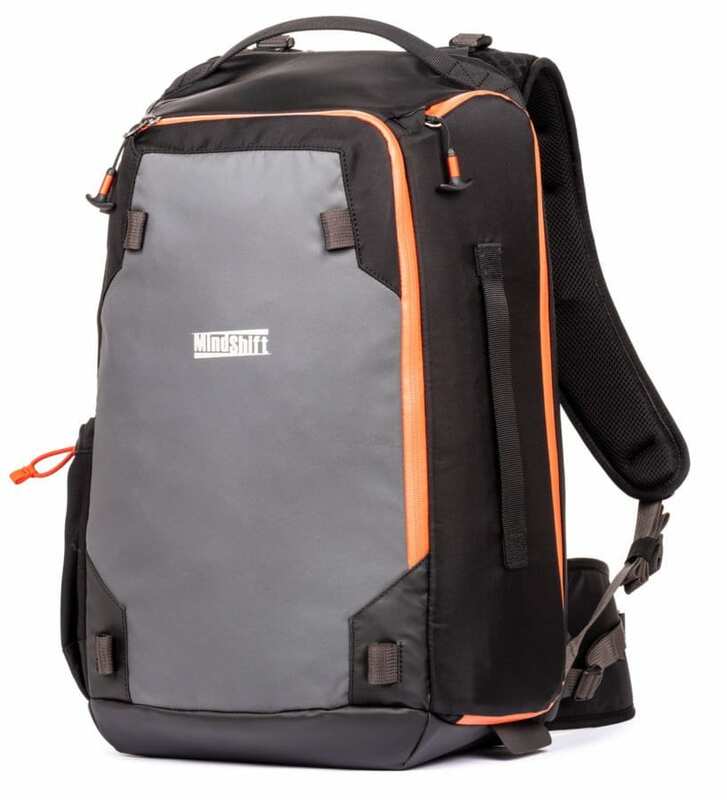 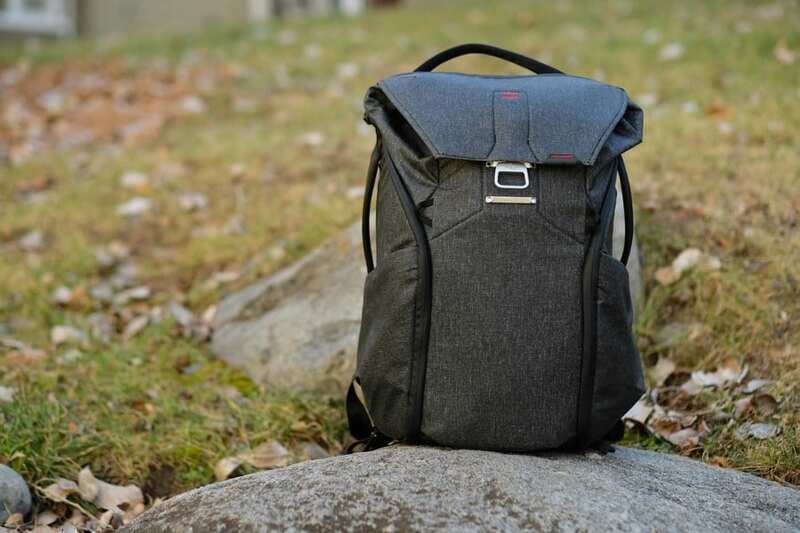 With its rugged materials and faceted design, the MindShift PhotoCross 15 backpack by Think Tank Photo will protect your gear from another punishing trip into the wild. 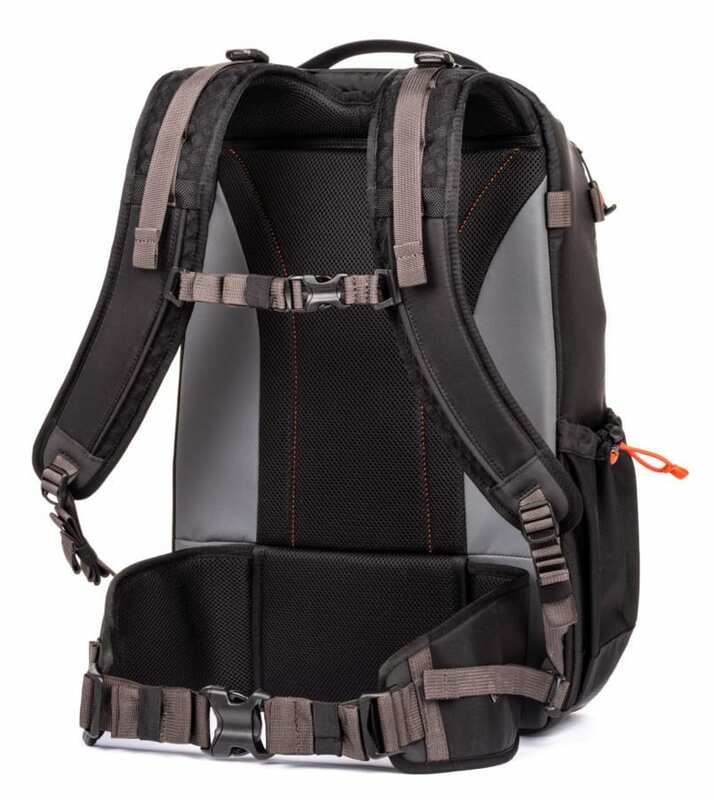 The PhotoCross 15 is built to withstand the elements, yet comfortable enough to wear on long days in the field. 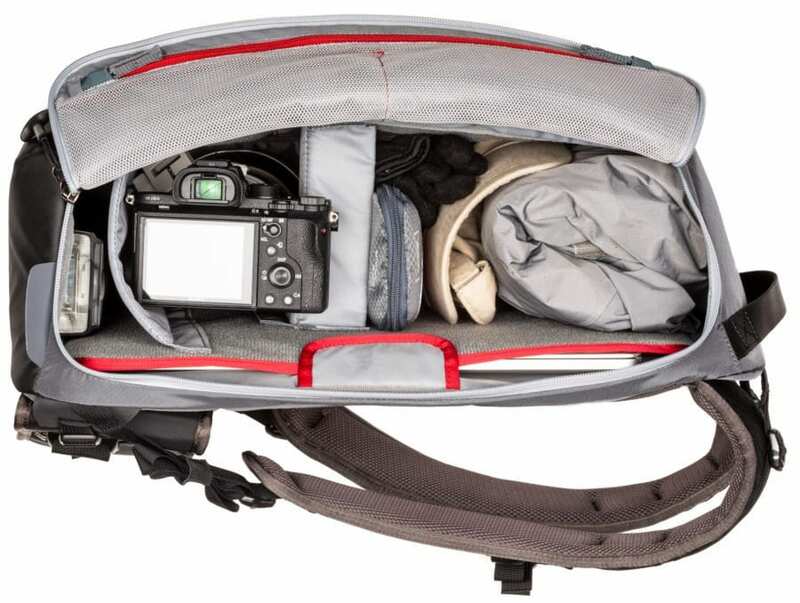 An extra-large side panel provides quick access to your gear when you’re ready to take the shot — without taking off the backpack. 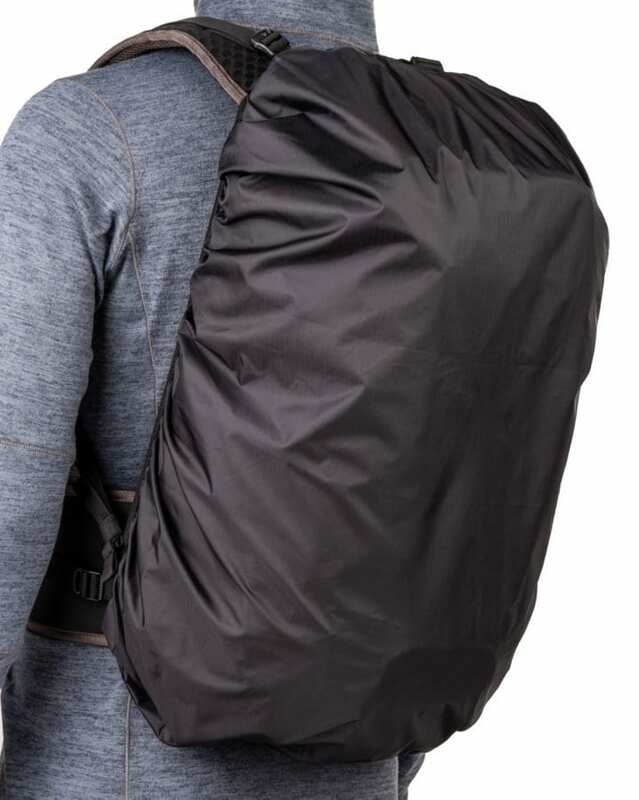 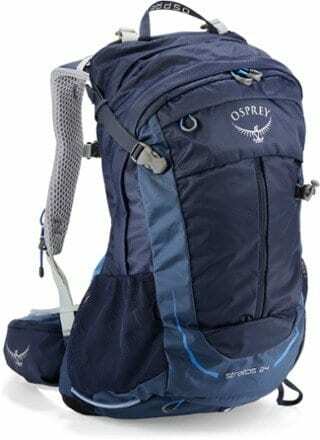 Exterior: All fabric exterior is treated with a durable water-resistant coating while fabric underside is coated with polyurethane for superior water resistance, YKK® weather resistant zippers, 420D high-density nylon, heavy-duty nylon Tarpaulin, 350g air mesh, nylon webbing, 3-ply bonded nylon thread.